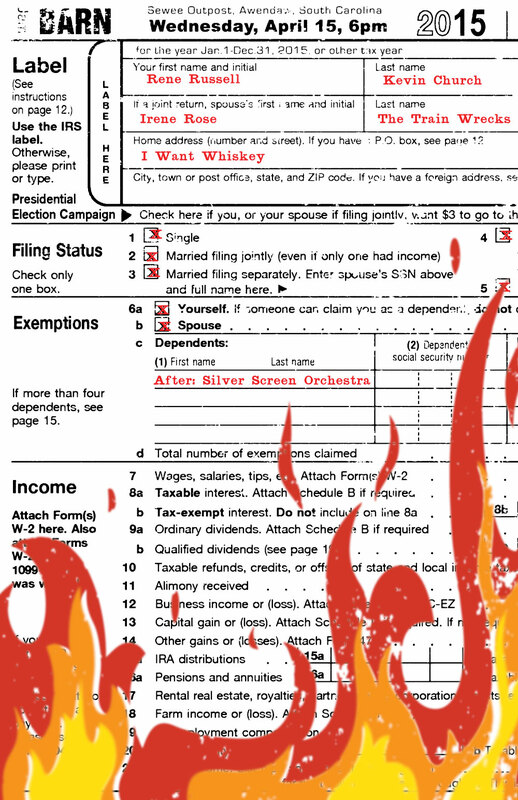 got the income tax blues? tomorrow april 15 get your rock n roll refund at the barn jam in awendaw. dance away the blues. « Four Ninety Two — Open for business!